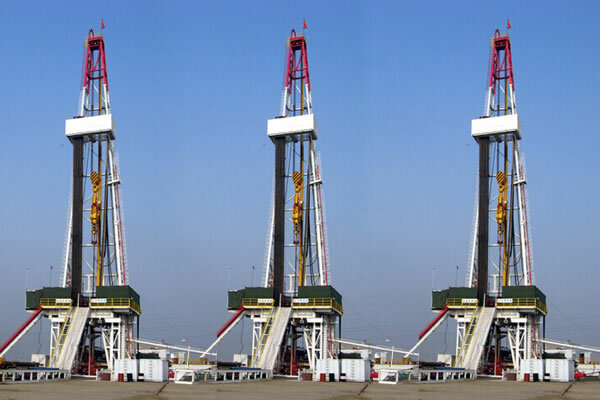 Skid mounted oil drilling rig is suitable for domestic, overseas various oil, gas well drilling and exploration under 7000m. 1. 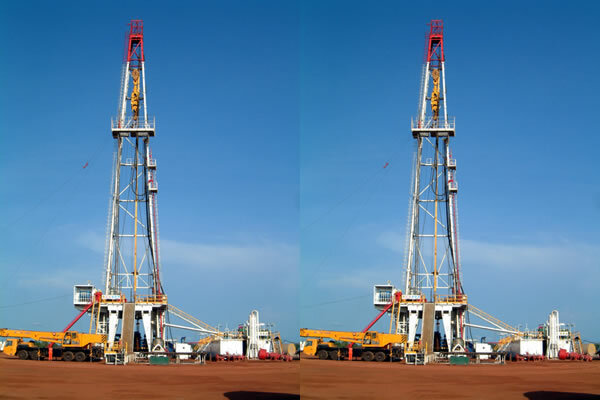 Drilling rig types and basic parameters accord with industrial standards, main parts accord with API specifications. 2. 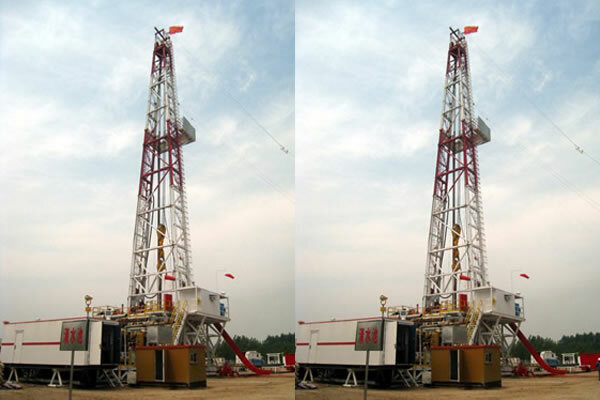 Drilling rig is powered by diesel genset, which uses AC-SCR-DC DC electric drive and "1 to control 2” control mode. It features advanced performance, convenient and reliable control. 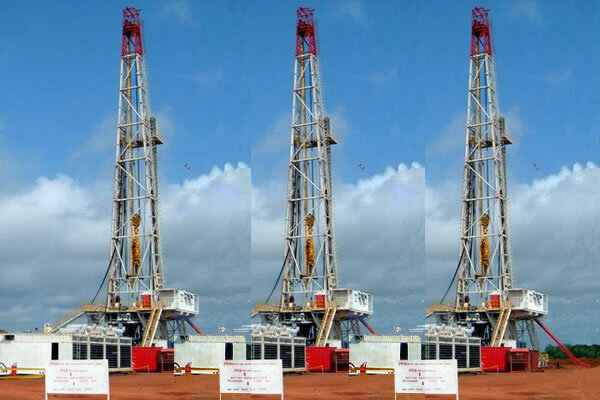 It can adequately meet the drilling requirement. 3. 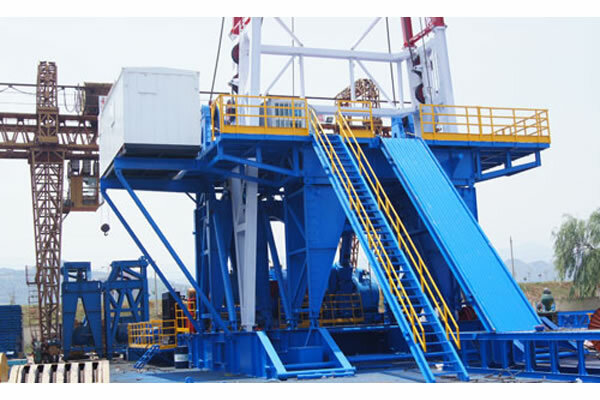 Skid mounted oil drilling rig uses internal variable speed sealing drawworks, with 4 gears stepless speed regulating. 4. 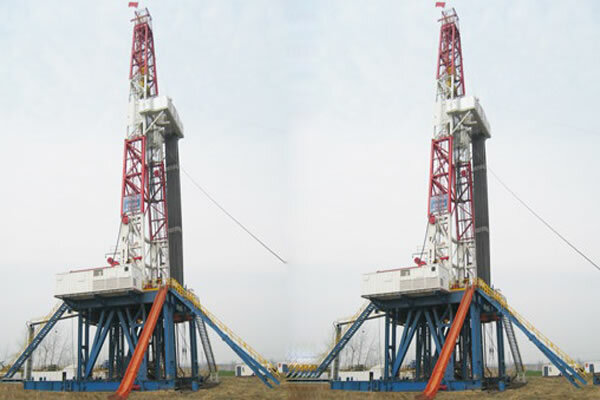 Equipped with double elevating (slingshot) substructure, derrick and all hydraulic drill machine can be assembled on low level and raised integrally. 5. 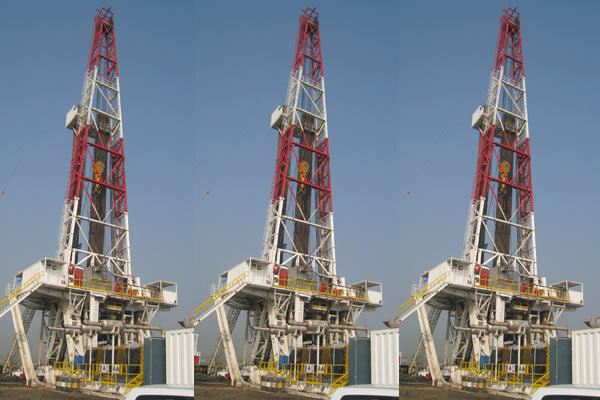 The overturn type sinking rotary table driven box is with universal shaft connection, and rig floor is neat and wide. 6. Advanced solids control equipment assures reasonable process flow and novel structure.